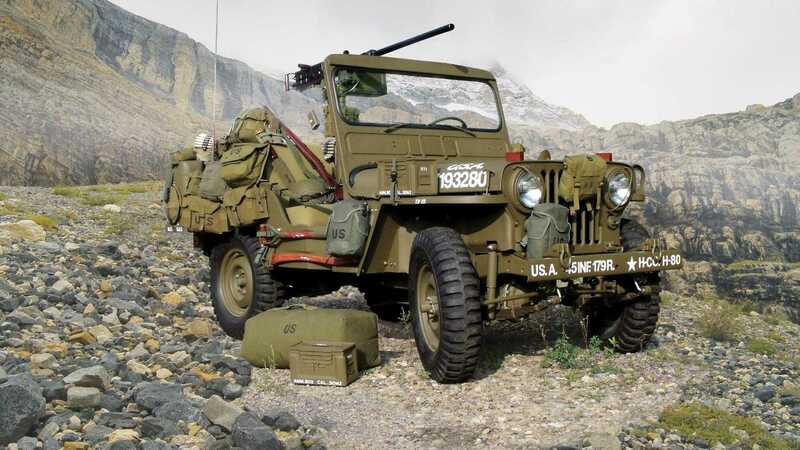 This MC version of the iconic Willys 4x4 vehicle was the first post-WWII Jeep made. Following the massive success enjoyed by MB Willys as the first mass-produced four-wheel-drive vehicle, the MB also saw massive production numbers that exceeded 600,000. The new M38 variant therefore had some big shoes to fill as a Korean war service vehicle when production began in 1949. 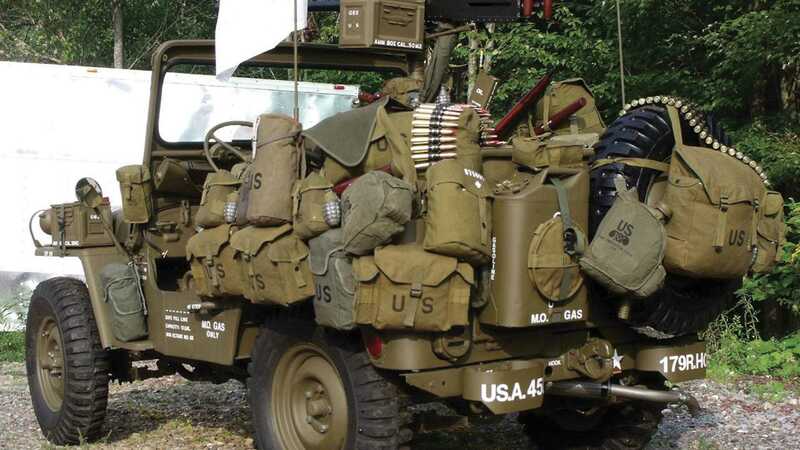 Over 60,000 M38s would be deployed as Willys had begun outfitting the CJ-3A for use by the Marine Corps. 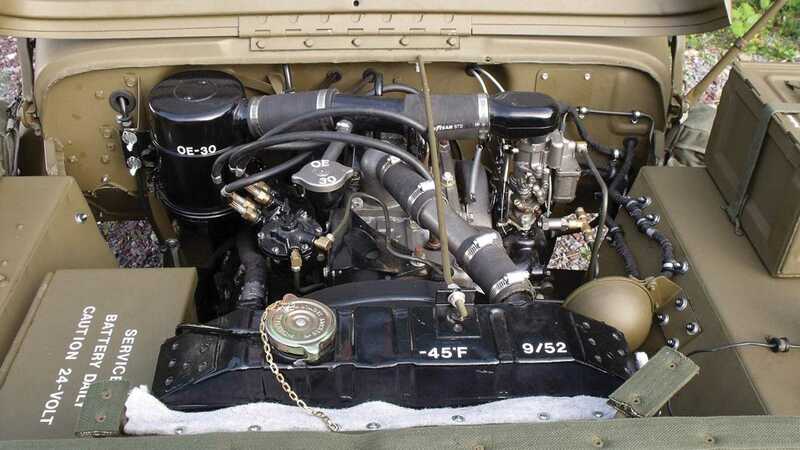 These military-grade Willys featured water-fording abilities, a one-piece windshield, larger headlights, conventional wipers, and an heavy-duty rear axle. 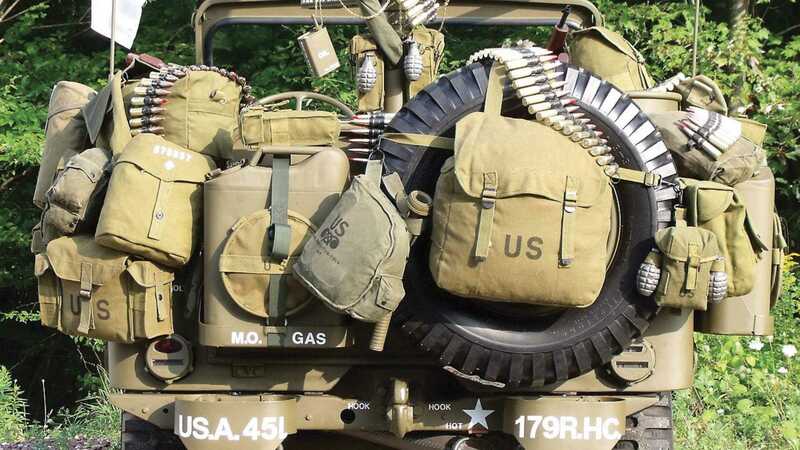 By the time 1952 rolled around, the 1/4 ton 4x4 M38 had entered its final year of production, and this particular is said to be an authentic example of those special military vehicles. 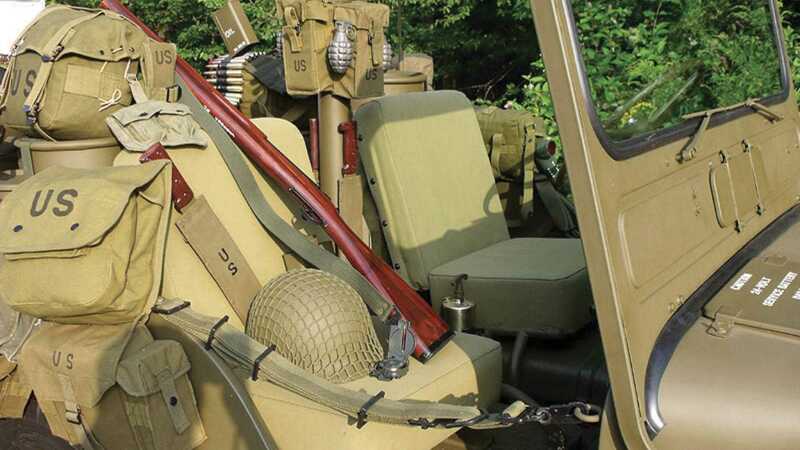 An expert restoration was performed in the 1980s by a father-son team who used to restore Rolls-Royce cars before moving onto specializing in military vehicle preservation. 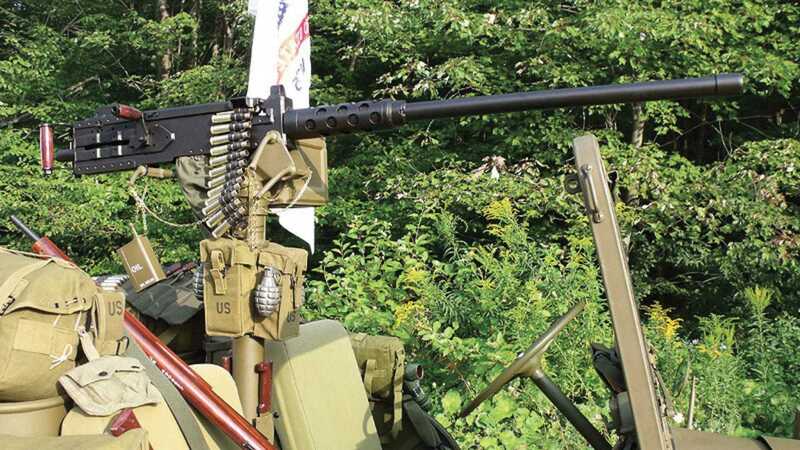 The team intentionally left one of the three 50 caliber bullet holes unfilled above the rear fender well. During the restoration, a distressed Korean flag was discovered, which will stay with the Jeep when it goes to its new owner. 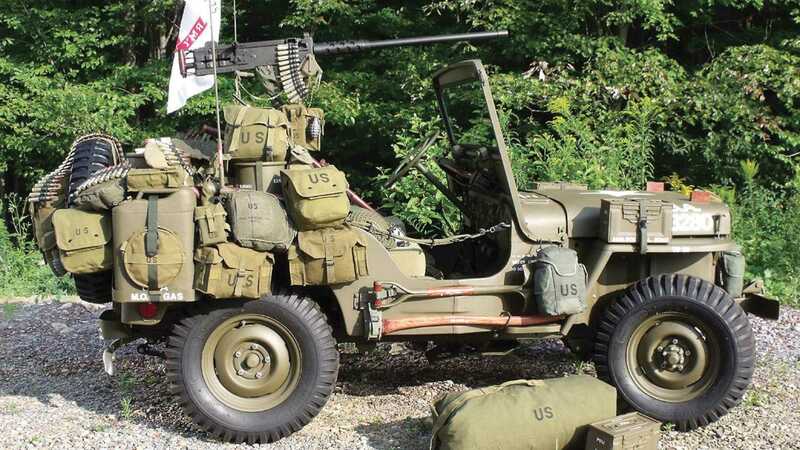 The historic military Jeep was sold for a final price of $67,200, far surpassing the $40K to $50K estimated final bidding price, and a Hagerty’s $10,550 valuation of the vehicle. Interestingly, during a price comparison search, AutoClassics discovered that this exact vehicle was sold through the broker in 2011 for $49,500. Assuming nothing has changed, which appears to be the case since the new ad is copied verbatim, that’s quite the valuation jump without even a decade passing. 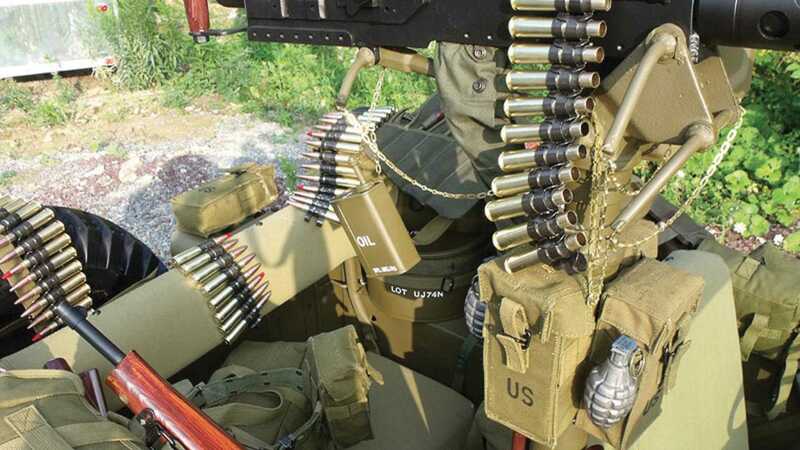 This time around, the seller did note that a portion of the profits would benefit military charity, how much of the profits and which charity/charities is not mentioned.